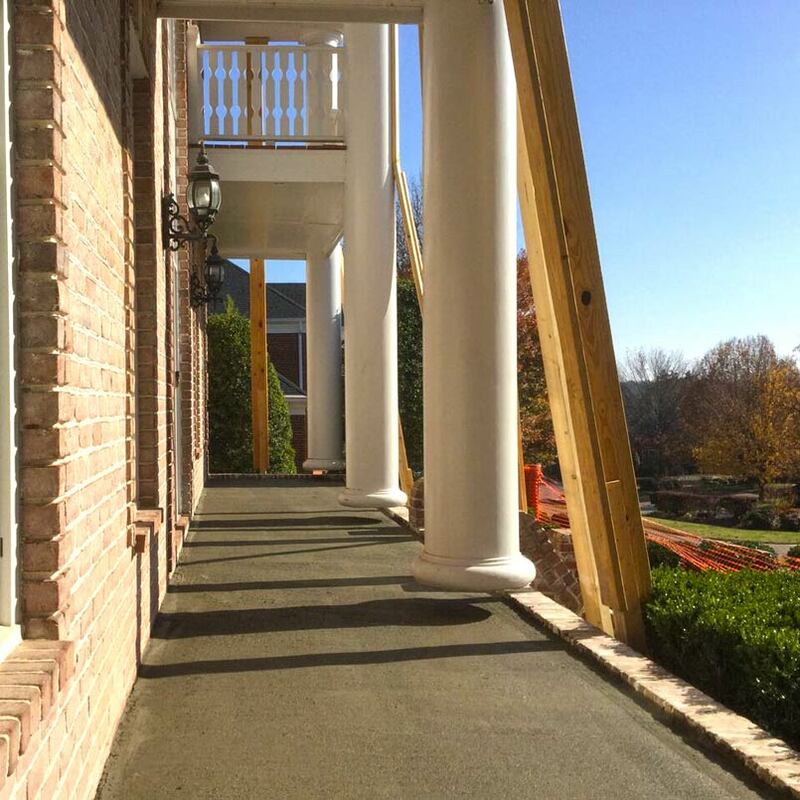 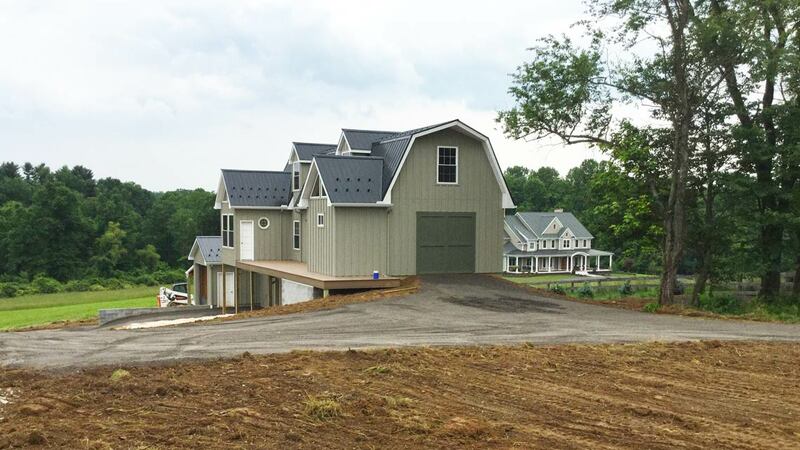 Browse samples of our completed projects like foundations for various buildings, special excavations, and additional site preparations. 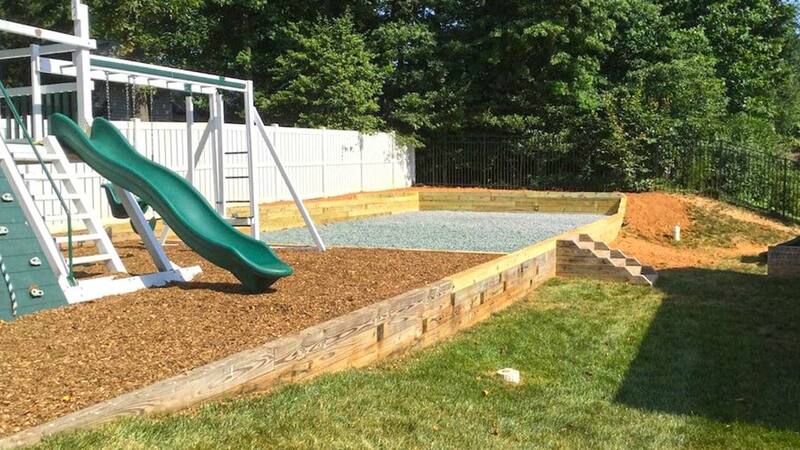 Swing set area integrated with stone base shed pad and a retaining wall in Harrisburg, PA. 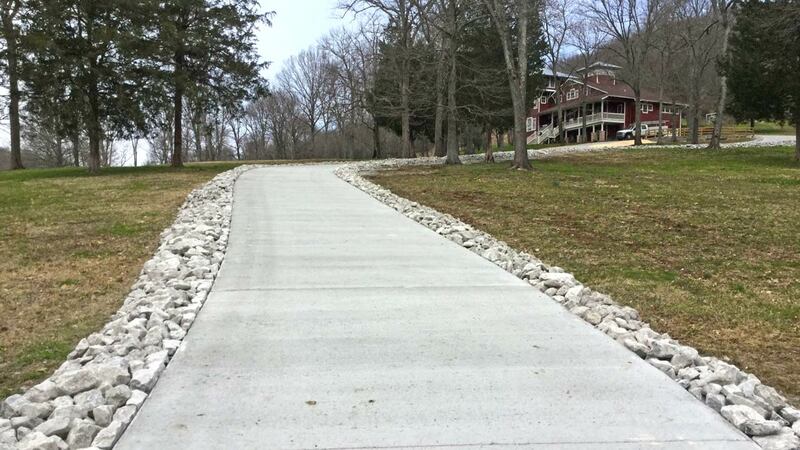 The retaining wall allows for more usable space and helps mitigate drainage issues.